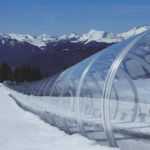 The Remarkables skifield in Queenstown is set to enclose its double conveyor lift on the learner’s slope with a Slinky-style transparent tube. This double conveyor gallery will be the first of its kind in New Zealand. The gallery is travelling from France in 2 x 40ft containers full of parts, arriving in late April. 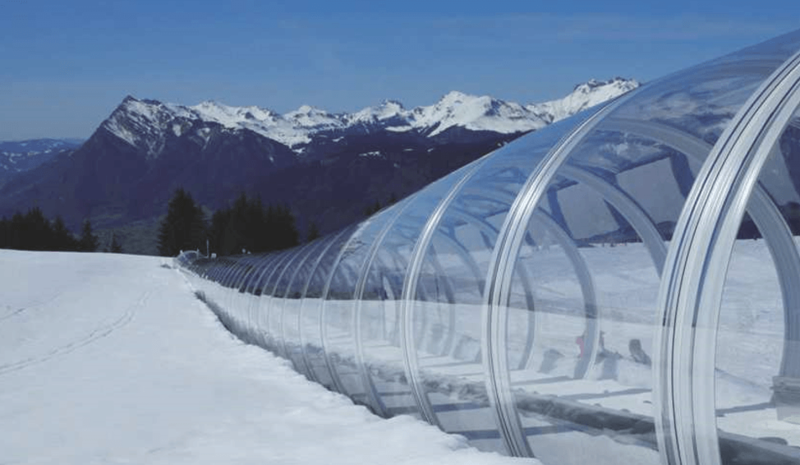 The clear polycarbonate sheets are a Palsun product with each sheet measuring 6m long then wrapped around a Slinky-like frame. It will be assembled and ready to go by the planned opening date for The Remarkables of June 10. 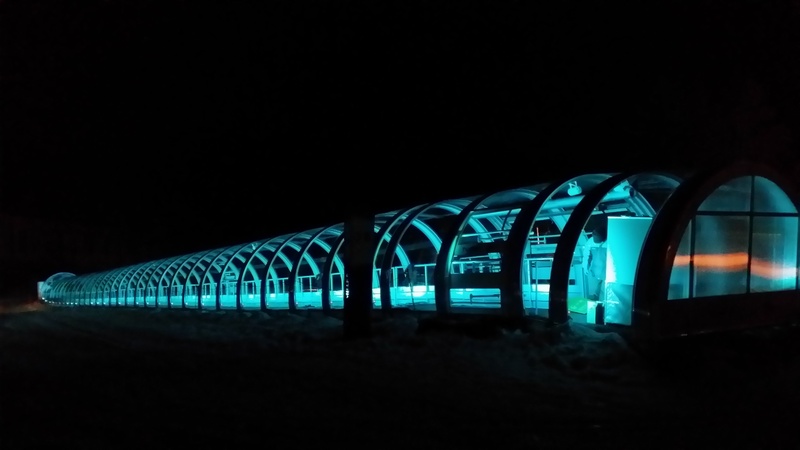 The Remarkables Ski Area Manager, Ross Lawrence, and his maintenance team are looking forward to installing the 123m-long clear tube. 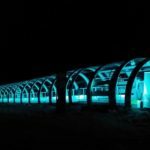 “This is going to really enhance the learner experience because the tube fully encloses the two magic carpet learner conveyors,” he said. “It’s keeping us competitive with the rest of the world. Galleries like this are relatively common in European ski resorts,” said Ross. While the product has improved, The Remarkables hasn’t increased the price of many of its passes including the Intro To Snow learner package, which has an earlybird option to upgrade to a season pass for only $100 if you purchase the lesson package by March 30. The Intro to Snow four-day package can be used across The Remarkables and sister ski field Coronet Peak, also in Queenstown. Last year more than 2300 guests took the Intro to Snow lessons across the two mountains.